Pluzzle-game developed for the “Game à Niaque” contest (Epitech/TGS) in 2011 with other students from ENJMIN. 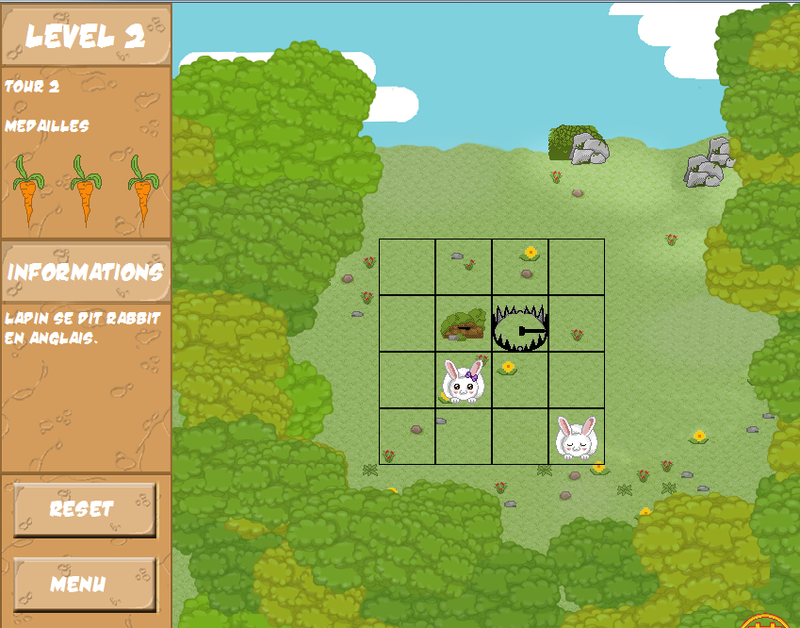 The goal of the game is to fill grids with rabbits so they can conquer the world. 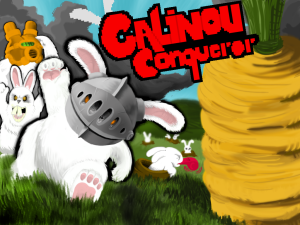 Place a female rabbit on a male rabbit (or the other way around) to spawn a lair, which would spawn rabbits all around it the next turn. There is several obstacles on this grid that you must compose with. Thankfully, several items can help you achieve this.